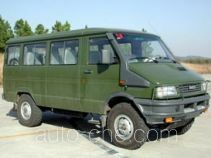 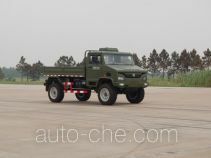 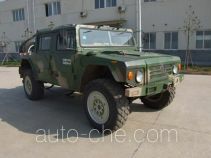 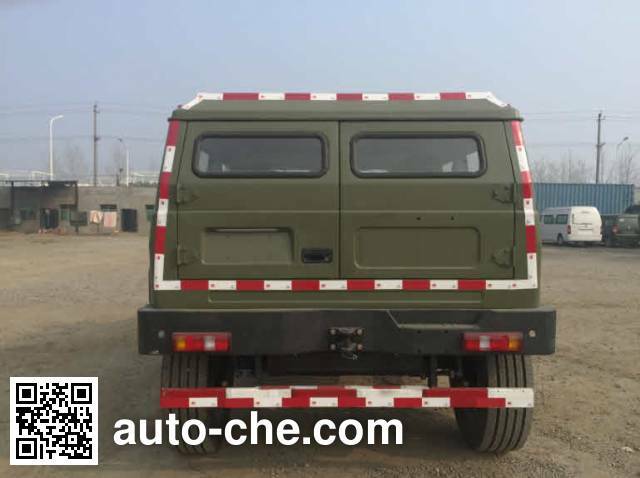 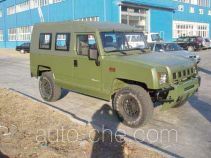 Fujian (New Longma) off-road vehicle FJ2040UC9 (batch #284) based on FJ2040MC9 chassis is made in China by Fujian New Longma Automobile Co., Ltd. 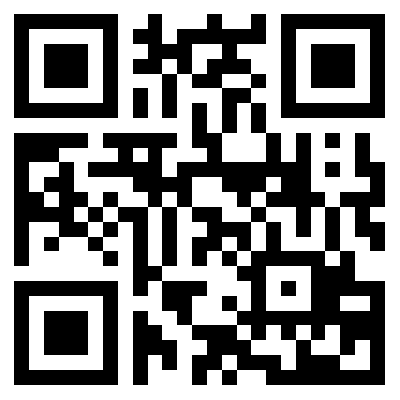 The company is located in Yongan, in Fujian Province, China. 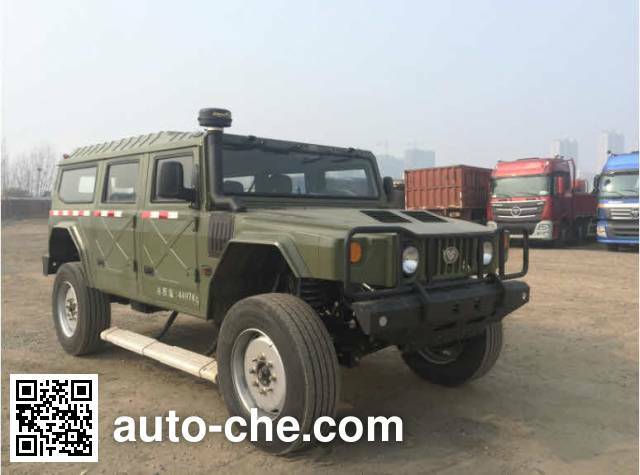 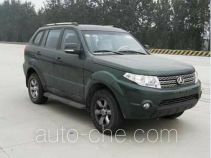 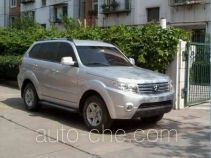 Manufacturer Fujian New Longma Automobile Co., Ltd.
1 ISF3.8s5168 3760 cc 3.8 L 230 cu in 125 kW 170 hp Beijing Foton Cummins Engine Co., Ltd.
Net engine power values: 122kW; car with OBD, with ABS, ABS Model: CM4YK, manufacturers: Guangzhou Branch of automotive electronic control. 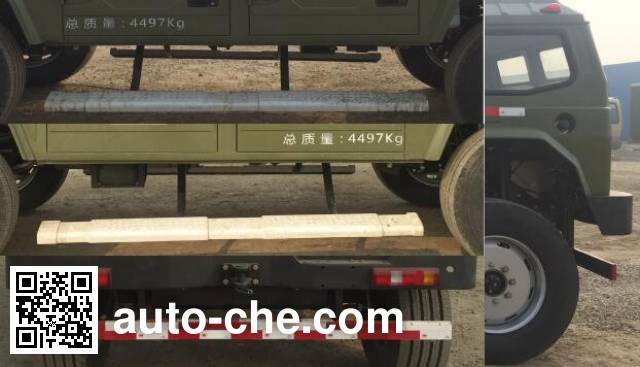 Side protection: Material Q345, bolted. 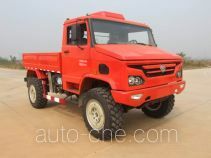 After protection: Material Q345, bolt connection, cross-sectional dimensions 100X30mm, ground clearance 430mm.